Everywhere we travel we see the local Expat community getting involved in helping those who are less fortunate. Below is the story of how Expats are working with locals to fund and run a health clinic for affordable prices and with good care. Monetary donations are accepted for services received, and you can find out how to donate medicine, funding, your time, expertise or more on their website below. Retire Early Lifestyle: Dr. De Pena, could you tell us a little about yourself? Dr. Louis De Pena: I am an American Citizen born of American parents while they lived in Caracas, Venezuela in 1954. This provided me with dual nationality. My mother was born in Chicago, Illinois, my father was born in San Francisco, California. My folks retired in Guatemala where I arrived as a teenager in 1967. 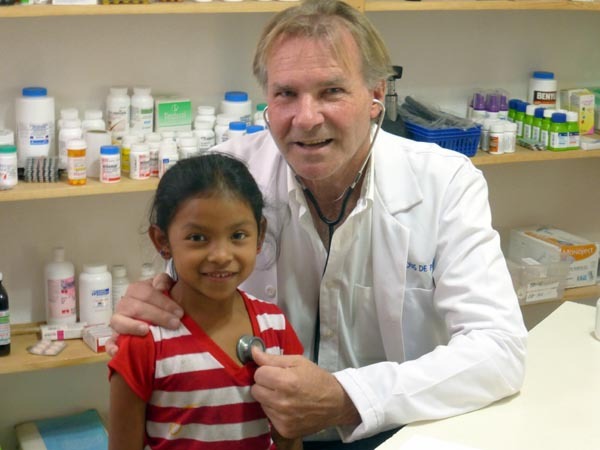 I went to Guatemala schools all the way until I graduated as a physician in medicine and surgery in 1980. I arrived to specialize in the U.S. While working full time as a surgery technician for 2 years I simultaneously studied part time with the purpose of acquiring my medical license in the USA. While working as a surgery technician and studying in the U.S., my father sent me some Guatemalan handcrafts which I then offered to a local retailer. That day I made more money than what I made in several months working as a surgery technician. This distracted me from my medical studies as I suddenly had a very successful import business that started with a boom and lasted 9 years. The recession of the early 90s put an end to this otherwise joyful and exciting enterprise. This coincided with my folks suffering poor health and I decided to come back to Guatemala as they needed my presence. REL: How long have you been practicing medicine? DLDP: I have been a physician for 35 years, and have practiced for 24. REL: Where did you study and where did you receive your medical degree? DLDP: I received my Medical degree in Guatemala in 1980 and immediately went to the US to incorporate as a physician there. REL: Just recently (and celebrating your first year of operation) you opened a clinic catering mostly to the local Mayan population. Why did you take on this challenge? Can you give us the address, location and hours of operation? DLDP: This challenge was taken on as the result of working with local NGOs (Non-Government Organizations) that provided healthcare as a secondary focus. I've seen the high demand and life threatening circumstances that the local indigenous faced and the few resources provided by these establishments. I decided to move forward in providing a more accessible and more tailored medical service to locals and foreigners alike. REL: How does the fee schedule work? What do you charge for a visit? 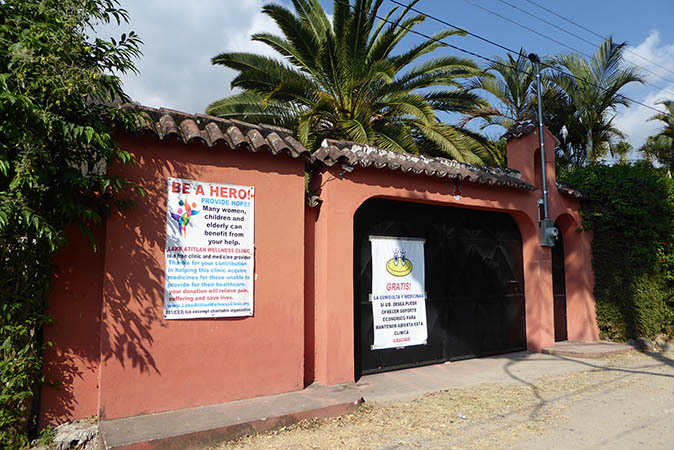 DLDP: The Lake Atitlan Wellness Clinic is subsidized free medical care based on donations by those who are compelled to help alleviate pain and suffering of individuals and families who cannot provide for their own healthcare. Many of the patients who arrive at this noble and unique clinic have life-threatening conditions or suffer from crippling illnesses. Fortunately, medicines are inexpensive through the contacts of our Clinic. These medicines would otherwise cost approximately 80% more. This allows us to apply donations efficiently to buy medicines for many. Currently including all the overhead, the cost per patient is less than $5.00 which includes the medical consultation, medicines, labs and ultrasound and lease of the building it operates out of. That gives this life-saving and pain relieving establishment the best value of any other establishment I am aware of including the free Government health care center whose overhead is enormous and which is corrupted by higher government. As a consequence, the Government health care center usually lacks medicines and is often on strike for lack of payment to its personnel and so therefore is unable to provide to the people who seek its services. REL: Do Mayans and Expats all go to your clinic? DLDP: More locals take advantage of the service we offer and often mention that they get treated well and better than in other places. 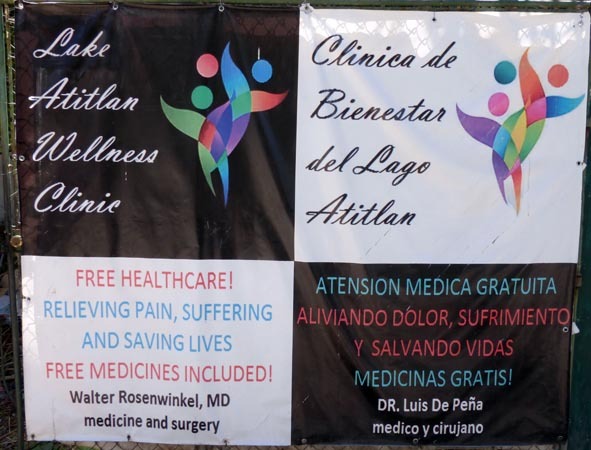 More foreigners are arriving every day at Lake Atitlan Wellness Clinic as they see that the clinic can provide for them as well and they are able to be understood in fluent English. Foreigners like being able to come to a place where they get some, if not all, of their needs fulfilled and they gladly donate for the purchase of medicines that are in turn provided to them and others who are not able to buy them. The constant comment of locals and foreigners alike is that this Clinic is a “great place” and “a blessing.” This establishment is still in diapers as it opened just a year ago. We are looking forward to getting help to purchase a building of its own to greatly reduce overhead that could otherwise be utilized for better medical service, as the amount for lease of the dwelling can purchase great amount of medicines every month and allow this great place to become independent of its greatest liability after the purchase of medicines. Yes! 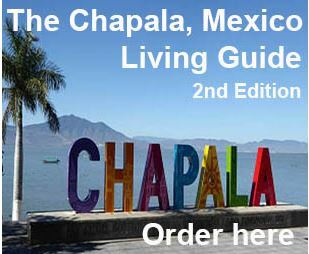 Lake Atitlan Wellness Clinic has real value that is without any question, and worth your donation. 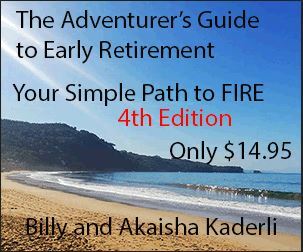 Its bookkeeping is available by request to anyone who is serious about donating or wanting to investigate its legality. At Lake Atitlan Wellness Clinic we are striving to expand services to provide them in a more well-rounded manner 24 hours a day. Eventually the dream is to provide services in the form of a full blown hospital to help locals, Expats and tourists. We want the facility to be adopted and utilized by a medical school from abroad to teach tropical medicine and Spanish to nursing and medical students with the help and supervision of their own school instructors whereby they can get credits from their medical school. We hope that such a place would get international recognition to assist folks from all walks of life, while also providing medical tourism. REL: We understand that you have received some new equipment donated from the Church of Latter Day Saints here in Pana. Can you tell us about that? DLDP: On behalf of the LDS congregation, the clinic has a new state-of-the-art colour ultrasound, examining table and sterilization equipment for surgical instruments. They have also provided a few thousand Dollars in medicines. This has allowed us to not worry so much about having to pay the rent for the building which was kindly provided free of charge for 7 months. At Lake Atitlan Wellness Clinic we are very grateful for all our supporters who, little by little, are increasing steadily. To this date the Mormon congregation has been our largest supporter with approximately $16,000 donated in the form of equipment and medicines. REL: How do you receive the funds to operate your clinic? Do you take donations? How does one get their donation to you? DLDP: Funding for the clinic comes in different forms, a minor amount acquired by direct cash donations deposited via PayPal in the Lake Atitlan Wellness Clinic. 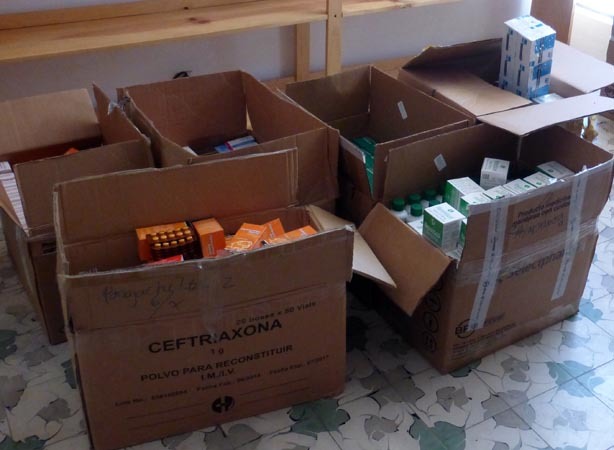 Donations also come in the form of medicines brought by travelers who come down in medical missions, by supportive friends, and by donations provided by organizations like the Mormon Congregations. Despite the support provided to this clinic, it continues to be lacking sufficient funding for all medicines and services needed. REL: Do you draw a salary or is your work at the clinic volunteer? DLDP: At this point I am an investor at the clinic in the form of providing free time as a physician, and investing small amounts of cash to keep it floating while secured sources of funding become available to earn a modest salary and keep the doors open. This has been possible so far only by a modest source of income that I have that’s unrelated to the clinic. I have help from friends and one time donations from establishments that have realized the importance this service provides to the population in general. Approximately 25% of patients have life threatening conditions such as pneumonia, which is the number one killer of children in Guatemala. REL: How many patients do you see in a week or month? DLDP: This varies greatly, depending on the season as different morbidity takes place in different times of the year. In the rainy season, water gets tainted and there is more gastro intestinal illness, during the dry season, particularly when the wind blows and it gets dusty, there is more respiratory illness. Sometimes it’s a busy week with over 180 patients, and others under 90. REL: What happens if a patient requires complicated care or has a longstanding illness? DLDP: The Clinic is acquiring new equipment as often as possible and its funding allows to expand its services. This helps patients avoid having to go elsewhere to get certain lab tests or medicines. We'd like to provide a one stop more complete service. 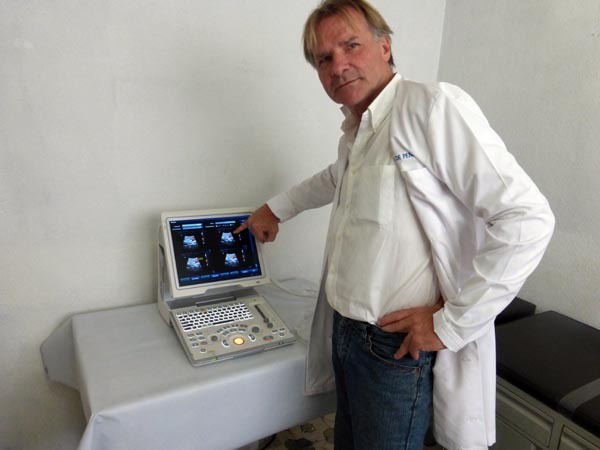 At this moment I am the sole physician and I am looking forward to associating with a dentist, and other clinical specialists like a psychologist or psychiatrist, a female special care licensee, a chiropractor, as well as technicians to work the microbiology lab, ultrasound, EKG machine and so on. I am doing all of that right now, and need help. There isn’t any funding for hiring at this moment. In the event that there is a longstanding illness, the patient can receive care as an outpatient just like everyone else. If the condition requires other treatment than what can be provided at Lake Atitlan Wellness Clinic, the patient gets referred to the proper treatment center or specialist. REL: At this time what is your biggest challenge? DLDP: The biggest challenge is to get the Lake Atitlan Wellness Clinic funded sufficiently to purchase more medicines, equipment and specialized knowledge in order to provide better service and avoid closing the doors as the amount of funding that I can invest is limited. Fortunately the risk that I’ve taken in the economic sense seems to slowly be diminishing as more generous folks who personally arrive and receive services here at the clinic realize its modus operandi and want to help. 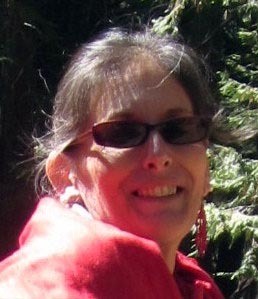 This noble and unique subsidized free healthcare initiative is taken on by my friend Linda DeBlanco and myself to become successful in all areas. This clinic is currently in need of approximately $1,800 a month to stay afloat and this is without hiring any help. The only overhead at this moment is the cleaning lady, the rent, electric bill, the labs and medicines which is clearly a substantial value for all the pain relieving and life-saving provisions we offer. 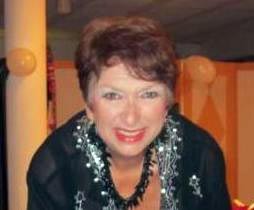 The administrator, Linda De Blanco, her daughter, Jeri French, who is the legal advisor and I are currently not paid any salaries. 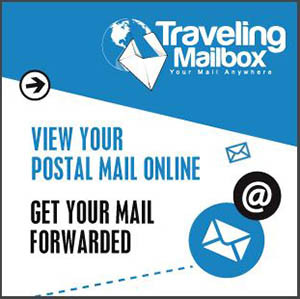 We are very grateful to be providing this fantastic service. Even though it doesn’t provide economic compensation to ourselves, it provides great fulfilment and a positive mind-set in knowing that we contribute to the wellness of the people in the communities of the area and beyond. Their appreciation to us for helping them is deep. 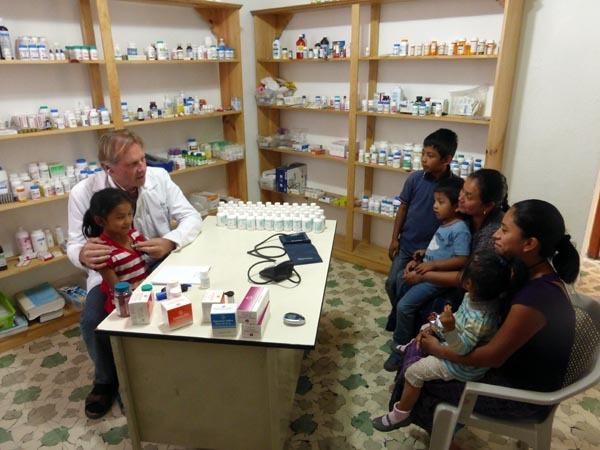 We would like to thank Dr. Luis De Pena, Linda De Blanco and Jeri French for their time in answering our questions and for the work they do for the Lake Atitlan Wellness Clinic. Find out more about this clinic, donate your time (retired doctors? ), have your organization, church, synagogue or medical school get involved! Have ideas or funding for this worthy cause? Please visit their website.